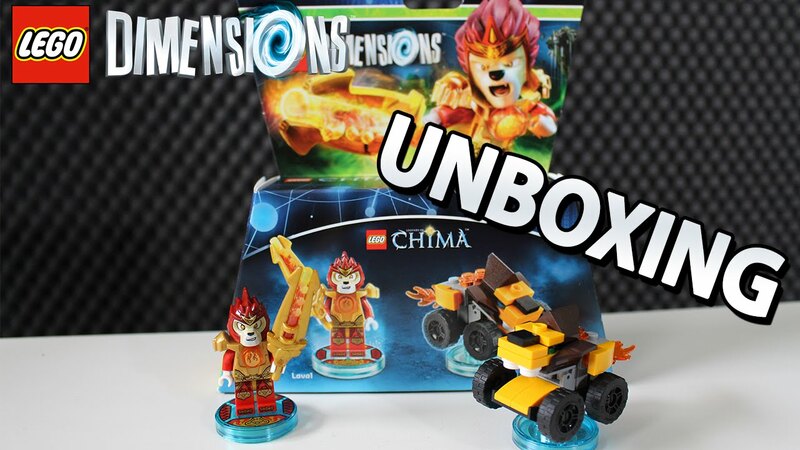 Lego Dimensions Chima (71232) Eris **Brand new & never opened** *Check other listings to combine postage* Please click here to ask a question... tell it to me straight Two LEGO characters from Legends Of Chima have teamed up for adventure in these Fun Packs. Laval the Lion Prince and Eris the Eagle Princess each have 3 vehicles to build to race, defeat enemies, or engage in the Dimensions video game. Proceeds from our auctions go to charity to help the community - what a win/win situation - you get some awesome Lego, & the community benefits! View complete LEGO instructions for Fun Pack - Legends of Chima Eris and Eagle Interceptor #71232-1 to help you build the set.